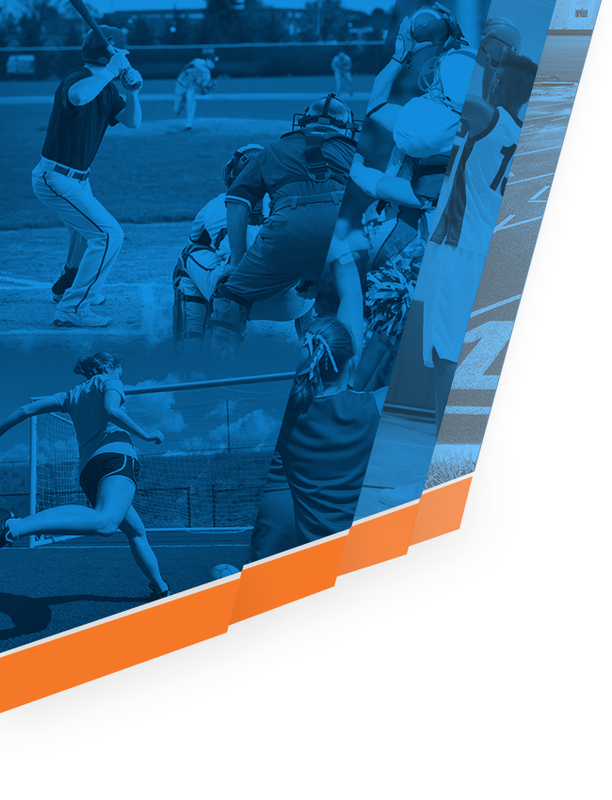 The 2015-2016 school year soon begins, and along with it is a new year of girls’ athletics. 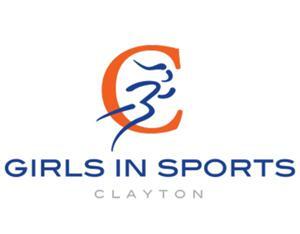 we encourage you to support Clayton High girls athletics and join Girls in Sports. 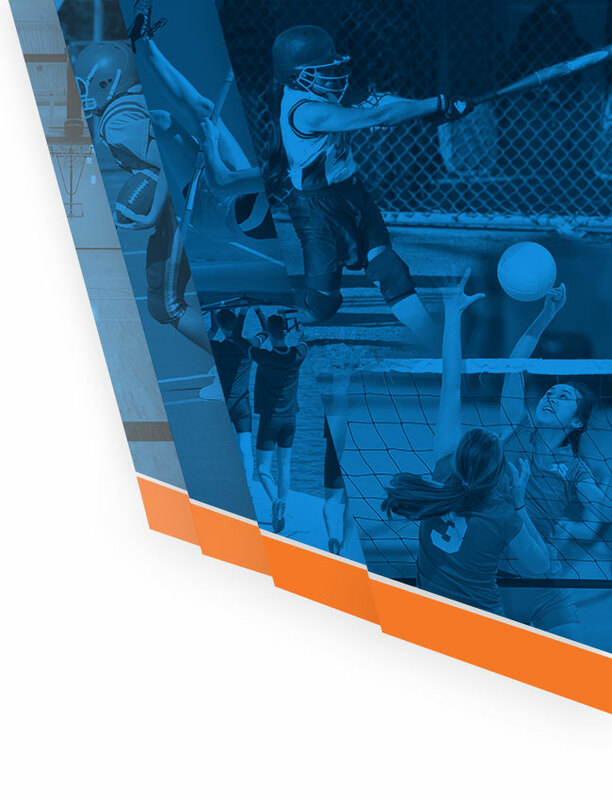 Girls in Sports supports every high school girl team by providing extra financial support upon requests from the coaches for supplemental team equipment that is beyond the means of the high school’s budget. It also contributes to end-of-season banquets and provides flowers/gifts for departing seniors. Thanks to the generosity of CHS parents last year, Girls in Sports was able to help purchase new bats for the softball team, new shirts for both the girls golf and girls basketball teams, a volleyball net storage rack and goalie equipment for the girls soccer team. We want to be able to keep supporting the teams and need your assistance in order to do this. Help us to promote and encourage our girl athletes during this upcoming school year. Please complete the attached form and return with a check for $40 (or other amount) per daughter athlete payable to Clayton High School Girls in Sports. Look for Girls in Sports spirit wear available for purchase at the Open House evening at CHS. Thank you for your support throughout the year. Please feel free to call us with questions. Go Greyhounds! Promotion of participation in sports to younger girls in the district. difference in the athletic adventure of every participating girl.